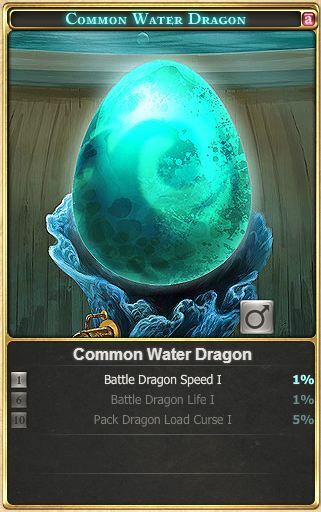 This will allow you to breed several dragons at one time. Make sure no dragons are breeding and that you have enough nests for the amount you will be breeding (ie. 5) and at least 1 spare OFFICIAL space in Master Rookery. Open game simultaneously on FireFox with a different tab for each game. 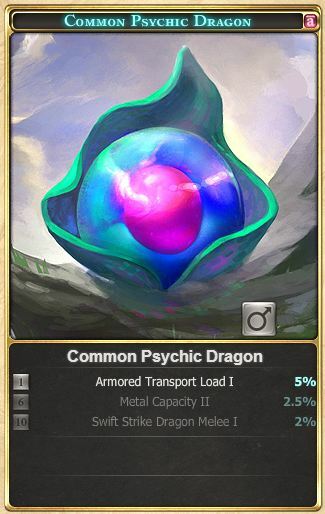 Pick and load up the breeding dragons to participate in the breeding, one pair in each of the different browsers and/or tabs. Quickly press the Breed button in each browser and/or tab one after each other. Make sure your remember or make a note of the order in which you did this so you know which breeding pairs produced which eggs when they are finally produced. There is no means of tracking this whilst the breeding is going on but the eggs will hatch in the same order as you started them unless you breed two lesser dragons together. The lessers will come out later because the breeding time for them is longer but again in the same order as you started them. Refresh your preferred browser and bingo: many eggs being made. If you have started more breeding than you have spaces unlocked in your Master Rookery your Master Rookery IN GAME display will glitch and not work (ie. blank Mastery Rookery screen and no dragons to see although they are there) if you allow the eggs to hatch into the Master Rookery. HOWEVER if you are using KABAM the fact the Sanctuary graphics will glitch is irrelevant. The locked spaces WILL load extra hatchlings despite the fact that there is no room for all of them in Master Rookery. 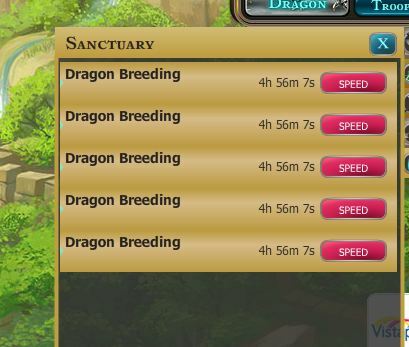 To get rid of the IN GAME glitched graphics go to the Sanctuary Tab under Tasks and go to the Dragons sub-tab where you will see all your dragons including the ones that have hatched into the locked tabs. Next to each of them is a Dismiss button. 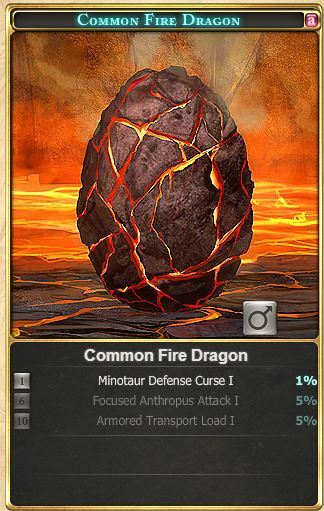 Dismiss the undesired dragons so none of the locked spaces are occupied then refresh. The glitched graphics in the Sanctuary will be gone when you return there. I used the CHEAT ENGINE to stop the flash and I got the following results. And it is explained how to use it with FireFox under the Fortuna Medallion Glitch Page. 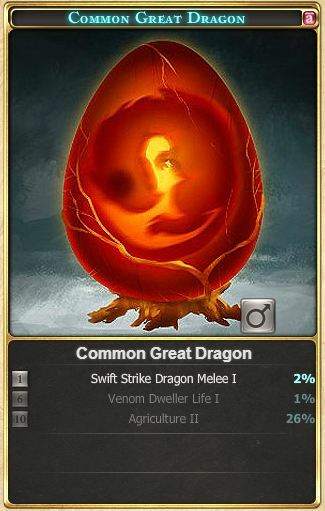 This picture below shows the dragons breeding. I did 7 tabs on FireFox and I ended up getting 5 breeding pairs. This is going to make it a little harder to track what I get from what pair. After these eggs hatch I will post a picture of the new babies. Let me know if you try this and what results you get. Below you will find pictures of all of the eggs. I did end up having 7 of them breed instead of only 5. I am not happy with the eggs I got but everyone needs different boosts depending on where they are in the game and what they are trying to do. After the eggs is a pic of my sanctuary. 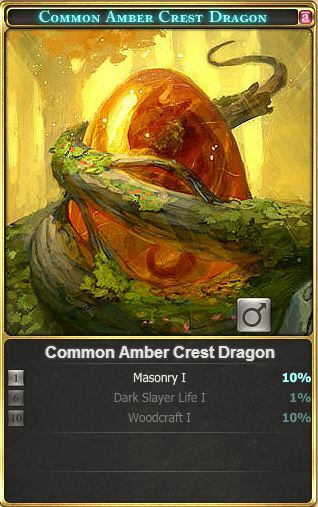 I am going to delete several of the dragons and try it all again. there is no need to keep ones that you are not going to use.